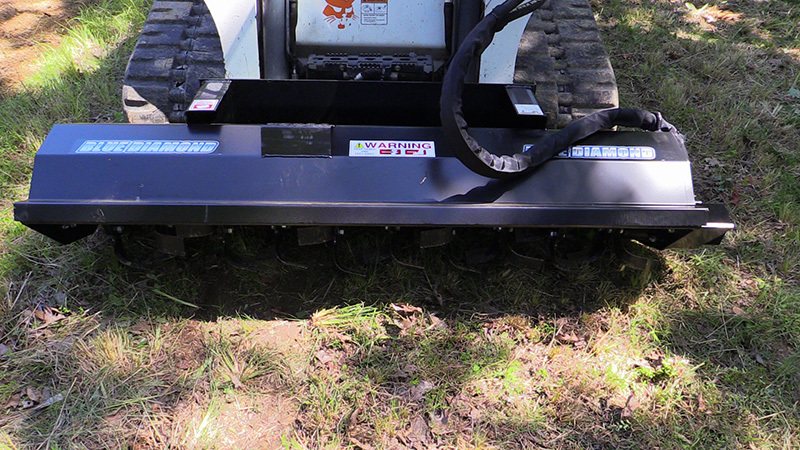 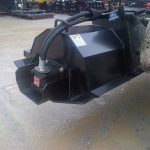 Till up to 6” deep with this heavy duty bidirectional rototiller. 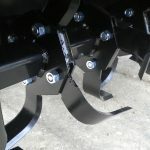 The pivoting tines allow for maximum bite in either direction for use in forward or reverse. 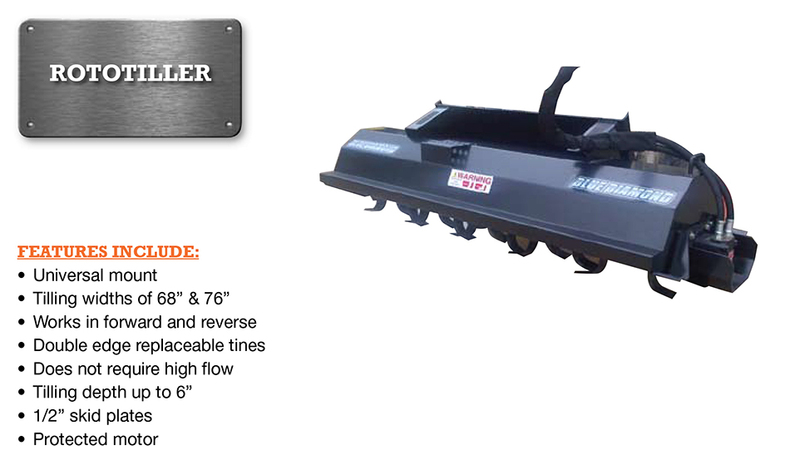 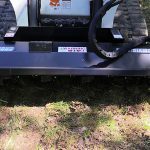 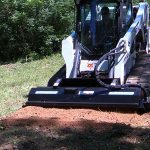 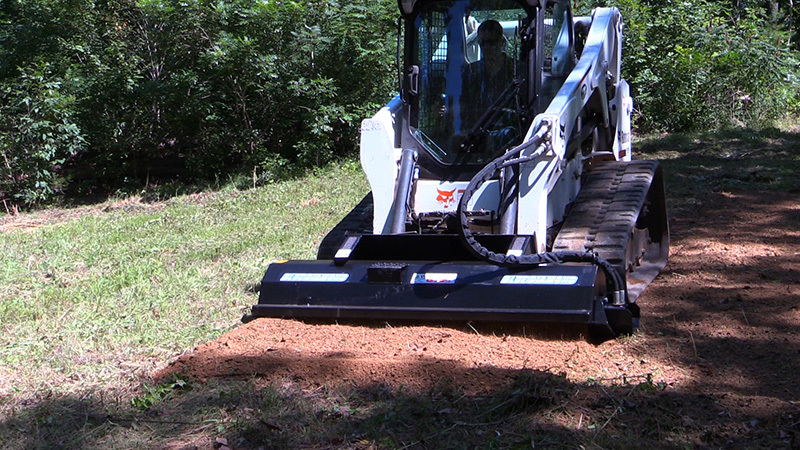 Our rototiller is made for heavy duty tilling with your skid steer, and it provides a level of quality you just won’t find anywhere else. 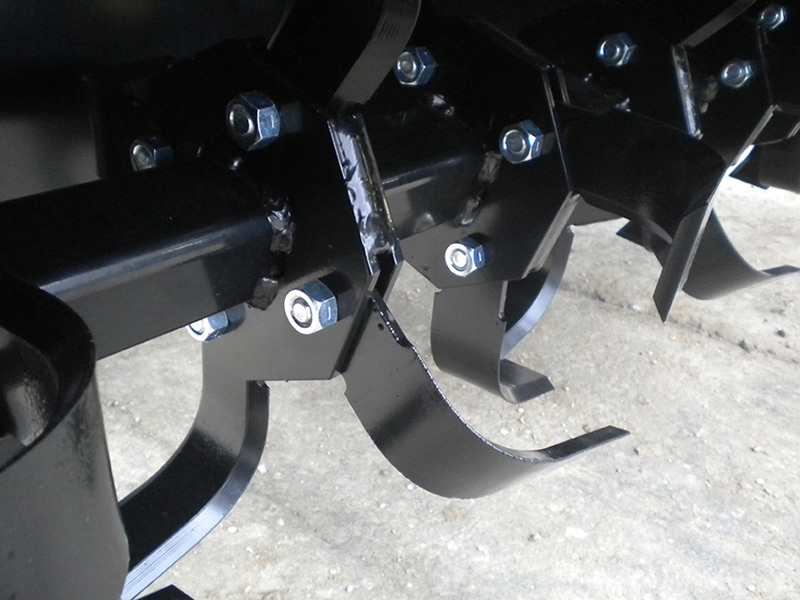 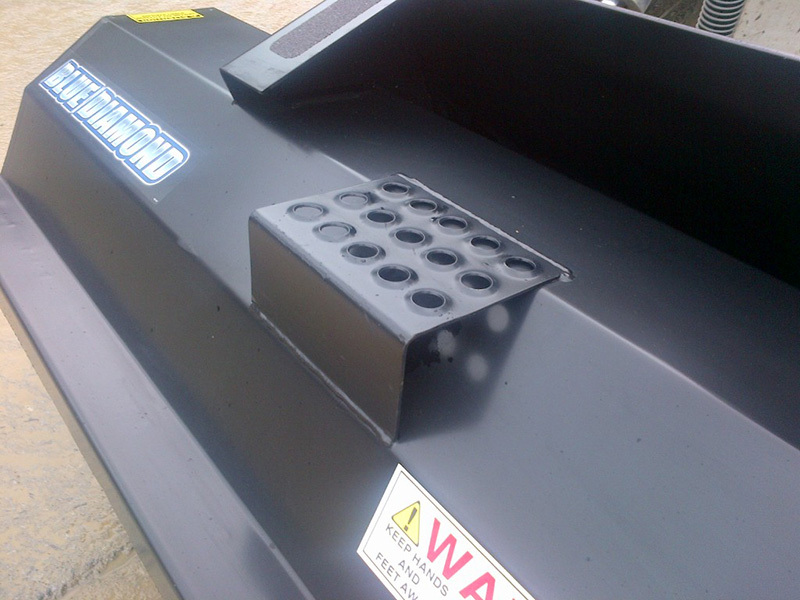 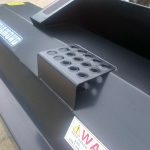 This attachment has proved top of its class in rental ROI and works well on a wider selection on machines than most. 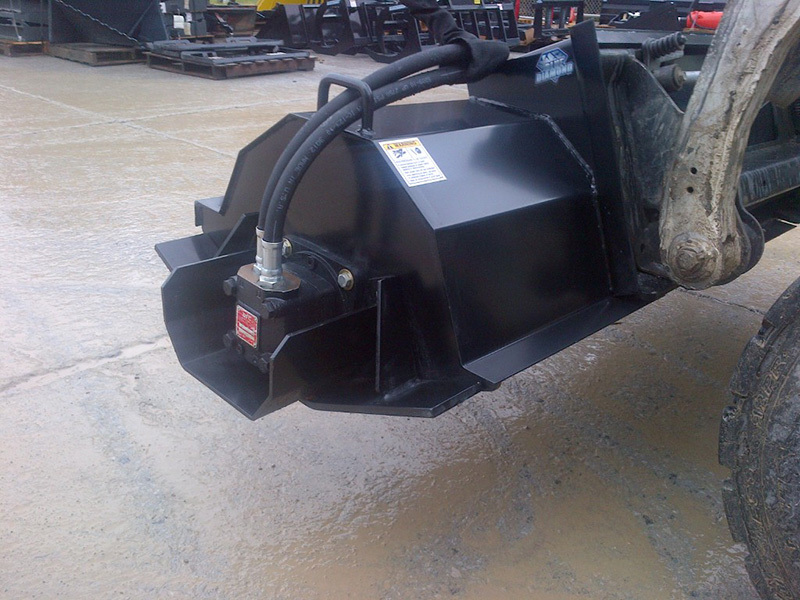 This powerful direct drive motor provides more reliability than chain drive units.